Welcome to Flashworks Photobooth’s FIRST EVER Black Friday sale! 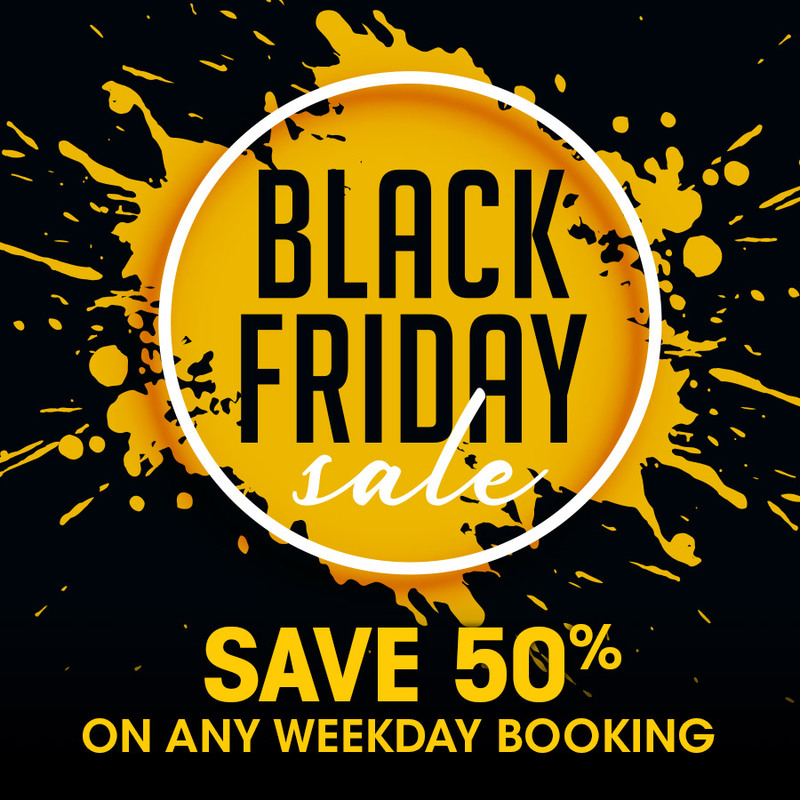 50% OFF ANY RENTAL PACKAGE. Can you believe it? That means you can get our Classic Booths and Mirror Booths for your event at the lowest price in our 9 year history! Any package, any option, half price! Please note that this sale applies only to weekday events (Monday-Thursday) taking place during January until the end of March.